Montgomery - LTL Home Products, Inc. 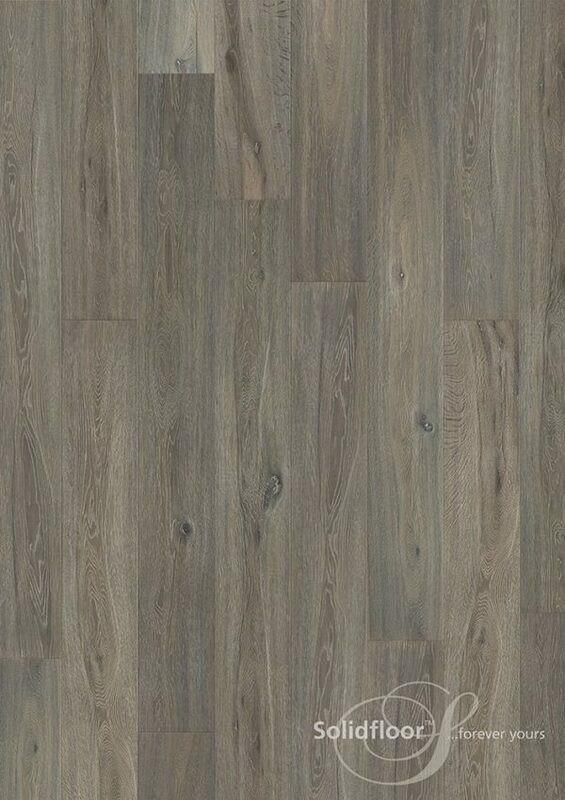 The Montgomery is Oak, 26 cm wide Planks, Brushed, Reactive Stain, Hand Scraped, Extra Rustic, Scrubbed Knots, Grey Toned, Natural Lacquered, Tongue and Groove. 24.62 Square Feet per Carton. 25 Year Limited Manufacturer Warranty.